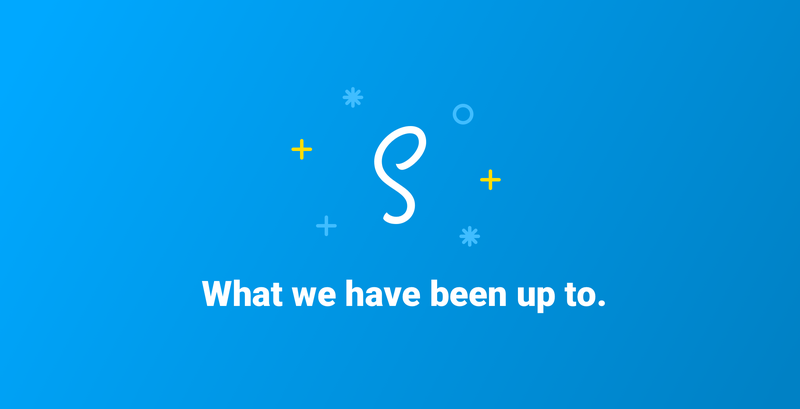 For the last two months, we at Scatter have been busy building all sorts of fun, new things. Want to see? If you’re just interested in one of those things, just jump down to that section. A sleek, easy to use interfaces is ready to roll out which will allow you to quickly search the blockchain for a RIDL score for any entity: contracts, users, apps, you name it. What is really exciting here is that if you’re the first person to repute an entity, you become a miner for that entity and will earn RIDL tokens for your effort. The early birds will reap all the rewards, so get ready to start earning while we make the web a safer place together. 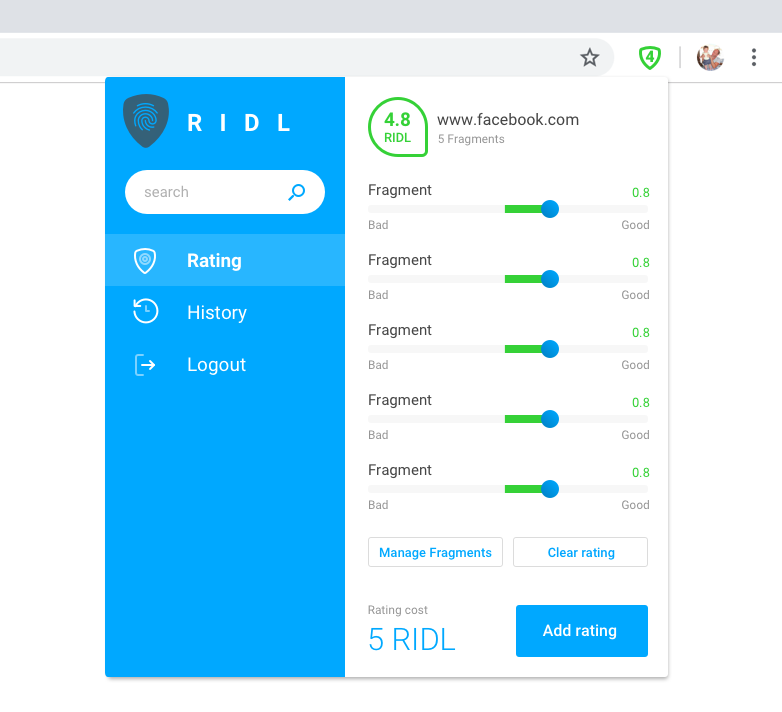 We’ve also created a simple chrome extension that allows you to easily see a RIDL score when you are browsing the web. If you see a green icon, you’re ok. If you see a blue icon, nobody has given this site a reputation and you definitely should! If you see a red icon, better to get out of there. 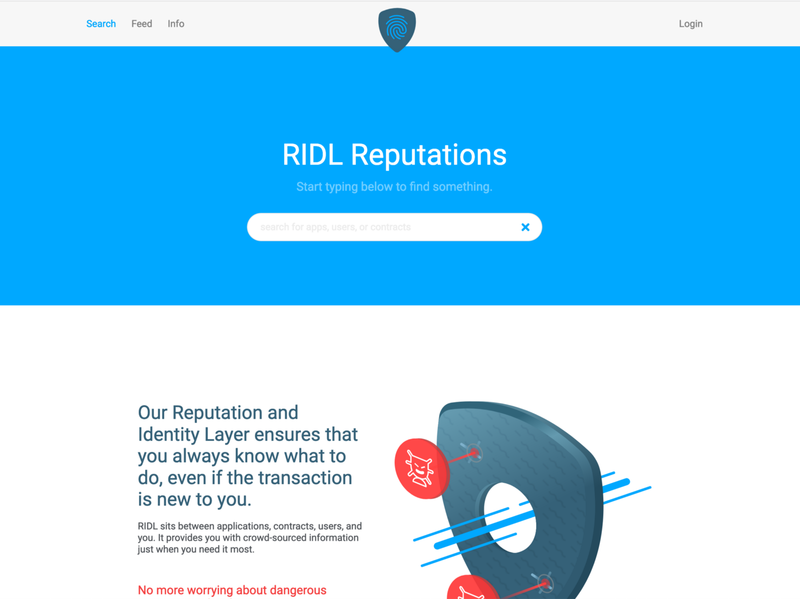 Last but not least, we’ve also integrated RIDL into Defender to protect you against Scams and other bad actors. We want you to get the best information right when you need it most: when you’re prompted to perform a transaction. If it is something bad, you need to know it right then and there. 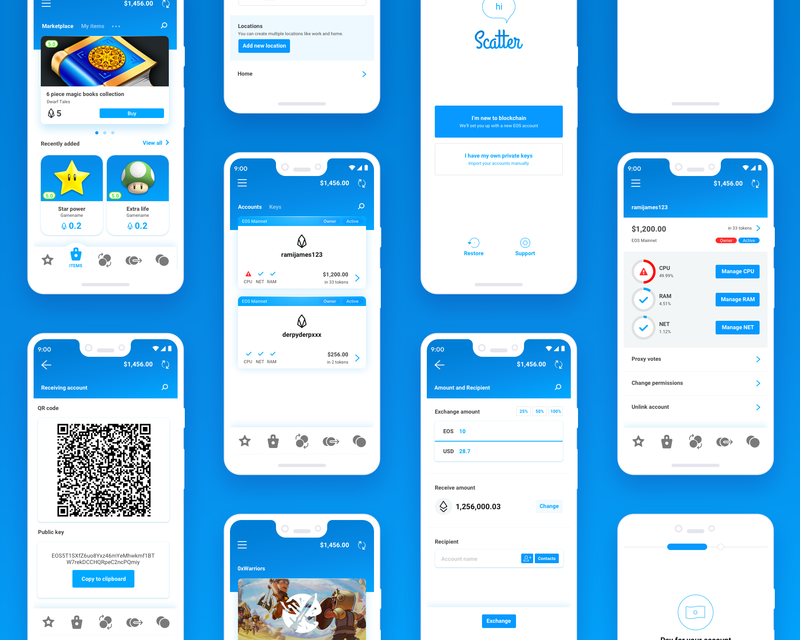 We’ve been hard at work doing the new designs for the upcoming Android release of Scatter Mobile. They are done and ready to be implemented in the coming months. We’re super excited by this as we know that many, many of our users are waiting for it (and so are we!) so that they can do all the great things that they love doing on Desktop, but on the go. 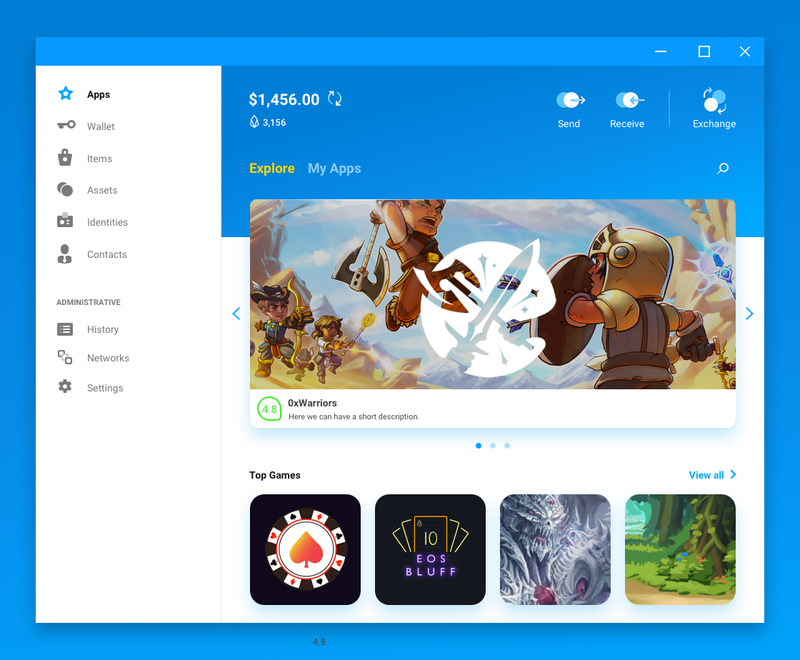 This will be a unified visual and UI experience with Desktop, which I’ll talk about next. Suffice it to say that we’ve heard your complaints and have many great fixes and upgrades coming. If you’re interested in playing with the prototype, you can see it here. As we’ve grown and learned together, so has Scatter evolved to meet the needs and demands of its users. 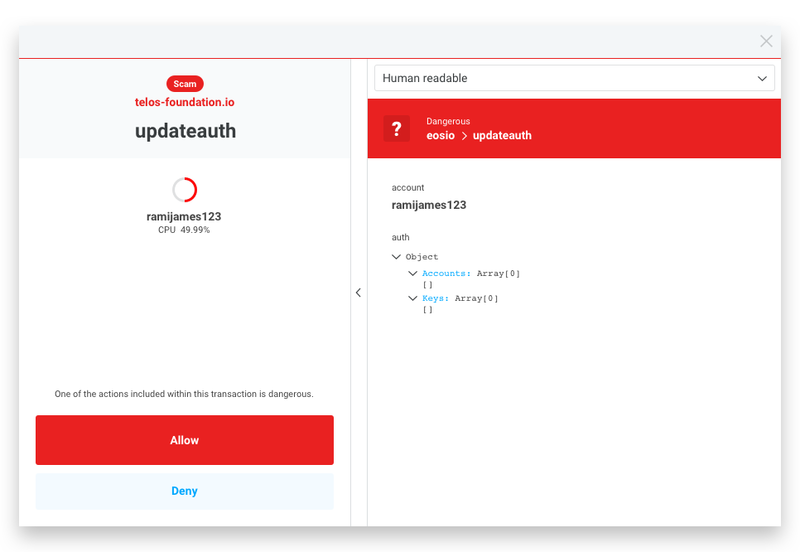 We think that this new UI will bring about a sea-change in how users use our platform, because it is more intuitive and because the focus shifts from managing your assets to using your assets. The tight integration with the Marketplace is part and parcel with that. We’ve been mostly quiet about this, but we’ve been part of the dGoods initiative because we believe that having a standard for non-fungible tokens, or NFTS, is good for the entire ecosystem. We do intend for Scatter Marketplace to support as many standards as possible and have already committed to integrate the Simple Assets standard as well. Part of what we’re most excited about these NFTs is that they allow users to control their digital assets and leverage them for real money either by buying low and selling high, or by renting out sought after goods to other users. This allows for unique business models to evolve. 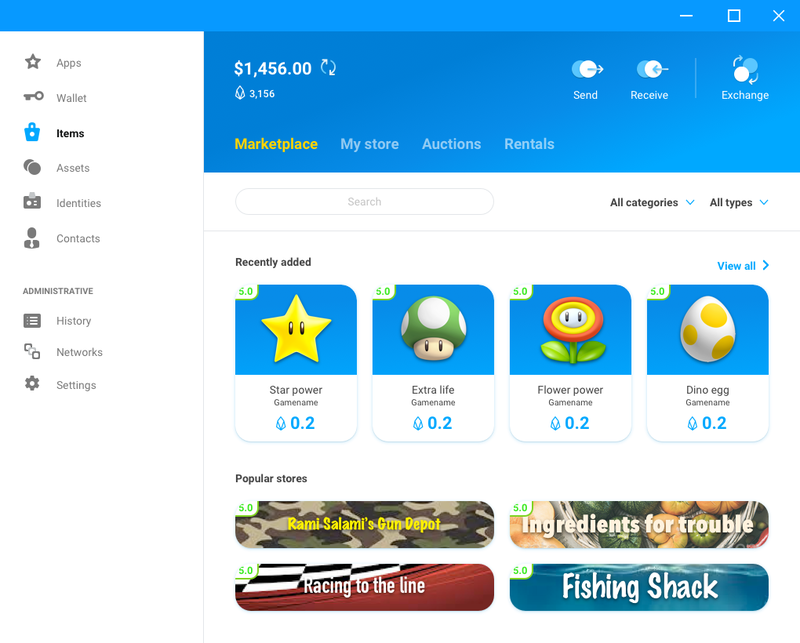 Scatter Marketplace is introducing the concept of user-run stores, built right into Scatter. 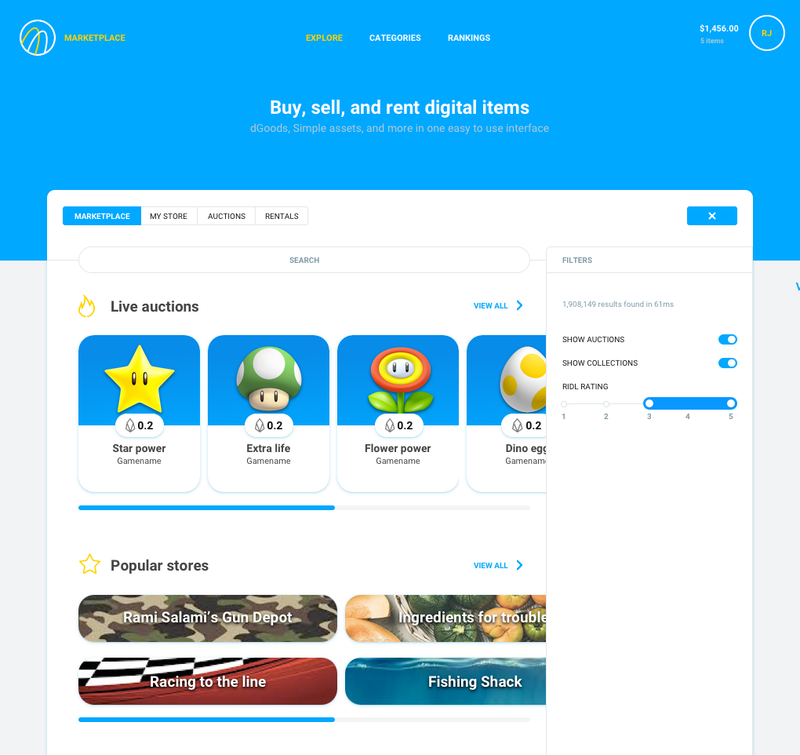 You’ll be able to select which items you want to put up for sale, and at what price. Deep-links will allow you to publish links to your stores so that your communities can access them easily. We think that this will blossom into a free and thriving community of digital shop-keepers. Thanks for stopping by. We hope you found something you liked. Come again!